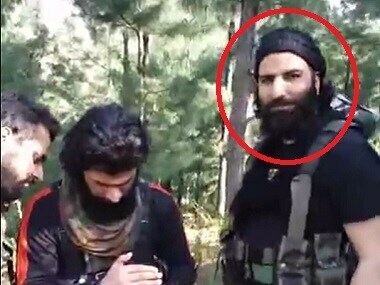 Srinagar: Top Hizbul commander Sabzar Ahmad Bhat alias Abu Zarar, a close aide of militant 'poster boy' Burhan Wani, was killed on Saturday after a gunfight in Tral in south Kashmir, triggering widespread protests in the Valley once again, with one civilian death reported. Authorities were bracing up to prevent a recurrence of the 2016 unrest that saw nearly a 100 dead. In another incident, six militants were killed by the army when an infiltration bid was foiled on Saturday in Rampur sector of the Line of Control in Baramulla district. Sabzar, 28 , was killed in a four-hour-long gunfight in a village in Tral sub-division of Pulwama district. 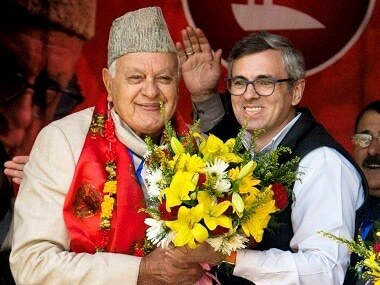 He was named as the successor of Wani after the latter was killed in a gunfight with security forces on 8 July last year. 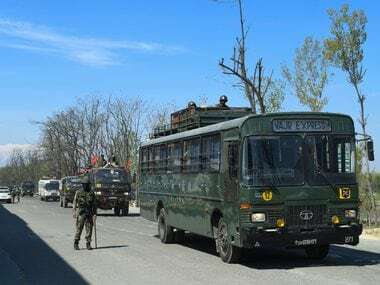 The Tral gunfight ensued after a patrol of the army's counter-insurgency unit Rashtriya Rifles was fired upon near Tral town late on Friday evening and security forces quickly surrounded two houses in Saimoh village where the militants had taken shelter. A fierce gunfight started in the village on Saturday morning and ended when the houses the militants had been using as fortified bunkers were destroyed, police said. State police chief S.P. Vaid had earlier said that three militants were trapped in the security force cordon, but during search the bodies of only two were recovered from the debris of the demolished houses. 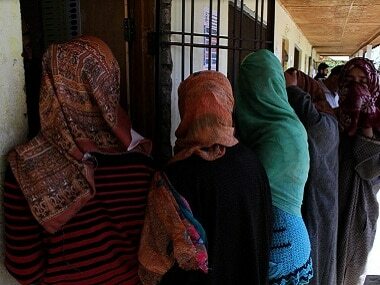 One of them was identified as of Bhat who carried a reward of Rs 10 lakh on his head. "The bodies of Sabzar Bhat and his accomplice, identified as Faizan Ahmad, have been retrieved and identified," police said. Public transport went off the roads throughout the Valley as people rushed home in their private vehicles while others walked long distances. Schools and colleges were also shut. Over 30 people were injured in clashes at different places in the Valley. Some persons reported at hospitals with pellet gunshots, according to attending doctors. 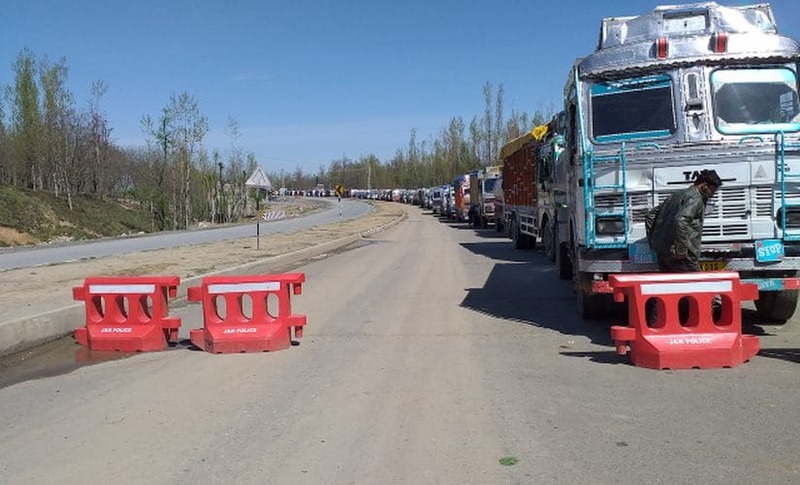 Curfew-like restrictions have been imposed in parts of Srinagar city till further orders, according to authorities. Authorities quickly suspended Internet services in the Valley and blocked all social networking sites, which had been restored only on Friday after over a month. Chief Minister Mehbooba Mufti was holding a meeting of top security and intelligence officials to ensure that the situation does not flare up like it did in the aftermath of Burhan Wani's killing last year when 94 civilian protesters were killed in the nearly six-month long unrest that followed.